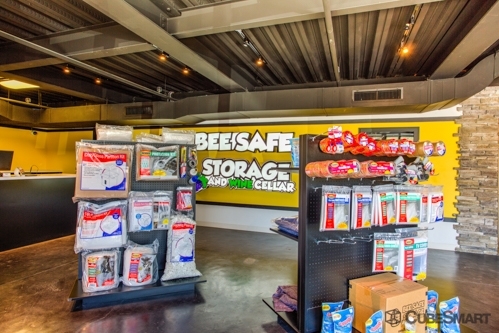 Bee Safe Storage of Greensboro is committed to providing our customers with excellent products, facilities, and customer service. Our customers enjoy many perks including moving services, packing & shipping supplies, storage customization, and business services - along with the best discounts in the industry! Bee Safe was very accommodating considering we needed a unit at the last minute. 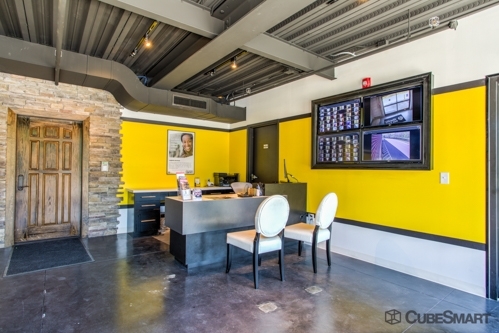 The facility is clean, well lit and has easy access. Top notch staff and facility my daughter was tired and Bob humored and entertained her! 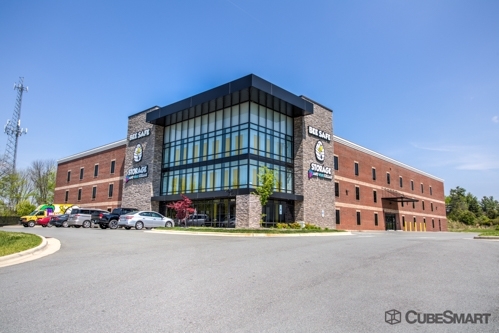 The facility is clean, practically brand new, the staff was extremely professional and attentive to any questions or requests I had, they even worked with me on switching dates around. I have high standards in business but I was thoroughly impressed with this group. Great job. I wasn't happy that it cost an extra $11 a month for insurance. I would have preferred to know that before hand, or maybe opt out. However, the facility and staff are perfectly wonderful. I am glad to store my things here. FANTASTIC, TOP NOTCH CUSTOMER SERVICE, THE BEST I'VE HAD IN A VERY LONG TIME !!!!!!!! I loved this place as soon as I pulled up! I love the security and neatness of the facility. There was a promotion also so I got a great price for my first month! 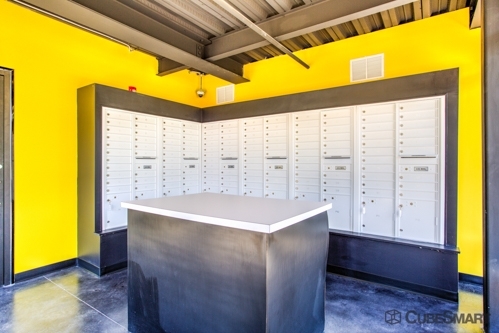 Safe & Friendly Storage Space! 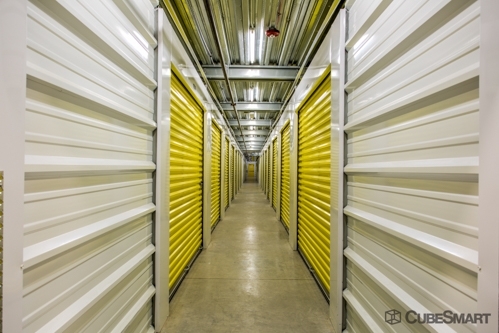 We feel that our possessions are safe in the climate controlled environment. Kyle at the Greensboro facility is very friendly and efficient! Easy to work with. Nice facility. Good price. Customer service is fantastic, and the facility is spotless. Security is great, prices are great... It has been a great experience all around so far. 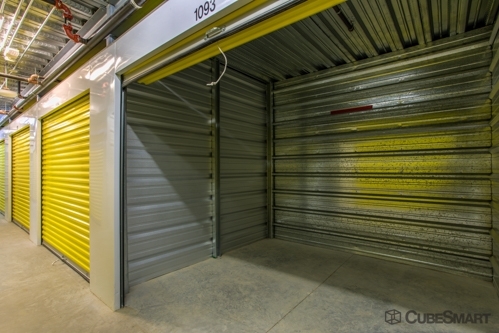 Good location; Very clean facility; Professional staff; Carts available to assist in moving goods. 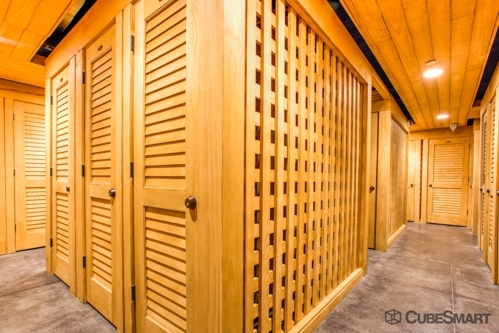 Great facility, but would be better if there was a freight elevator.